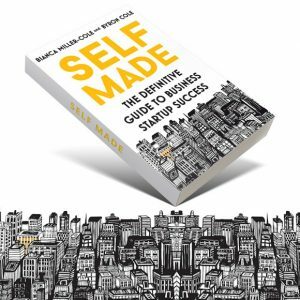 The definitive guide to business startup success by Byron Cole and Bianca Miller-Cole. Meet Byron and Bianca at their next book event. I first encountered Bianca when she successfully applied to be one of the candidates on The Apprentice. She excelled throughout the gruelling 12 week process and was hugely impressive during the interview episode with her calm manner, professionalism, well-structured business plan and an ability to articulate her proposal.